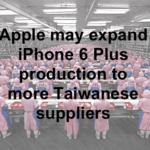 Apple is rumoured to add a third manufacturer to produce its popular iPhone 6 and iPhone 6 Plus smartphones, according to Taiwanese website EMSOne and economic newspaper “Economic Daily”. 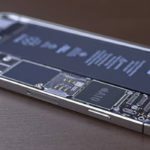 The website claims that Taiwanese electronics company Wistron Corporation will begin manufacturing the iPhone models in Q1 2015, helping to alleviate the still short supply and strengthen production of the iPhone 6 Plus especially. The iPhone has seen tremendous demand since the new models were released in September, but Apple seems to almost have caught up as its U.S. website now shows better availability of all models – however 128 GB versions are still hard to get hold of. 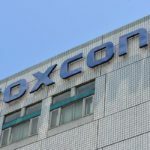 By adding Wistron, Apple has quite a diverse supply chain, which also includes huge companies such as Pegatron and Foxconn, who each employ hundreds of thousands of works in factories in China and elsewhere. 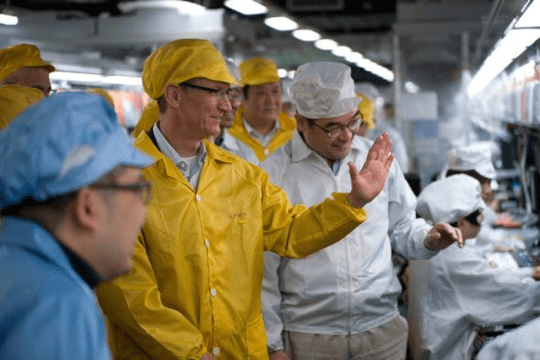 Tim Cook on a past factory tour in China. 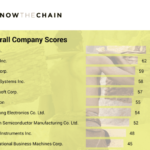 Unfortunately, Apple has come under fire recently regarding its supply chain responsibility, workers rights, and the fact that some of the tin it uses as solder comes from mines in Indonesia which are known for poor conditions and illegal mining. A recent report by the British Broadcasting Corporation (BBC) somewhat unfairly released a report on its Panorama programme that criticised Apple, whereas in fact many huge tech companies are also sourcing the material from Indonesia. 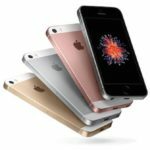 Apple made a statement that they were deeply offended by the claims in the report (BBC follow-up article here) and senior Apple executive Jeff Williams said he knew of no other company doing as much as Apple to improve conditions. 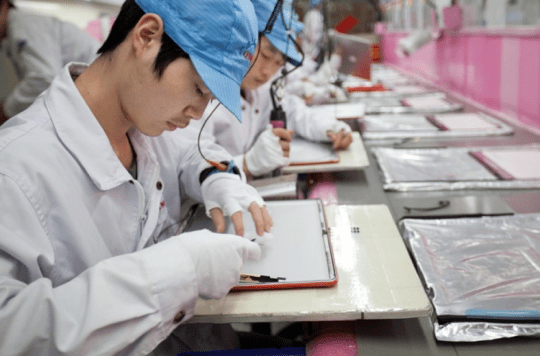 Apple has long made its policies about worker rights and ethical codes of practice very transparent, so it’s hoped that by using Wistron, Apple will continue to demand a high level of suppler responsibility and good practices. The original Wistron news article can be found here, and translated into English via Google translate. 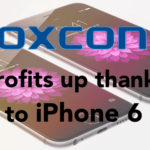 Apple also recently made other moves in relation to its iPhone manufacturers such as expanding production to Pegatron.